Bond marks 50 years on film Jump to media player The James Bond franchise is marking 50 years since the first film, Dr No, was released. 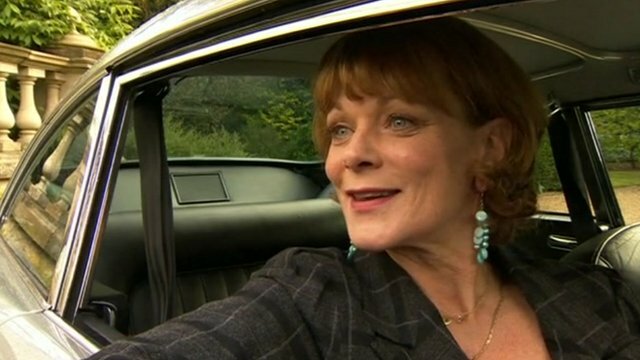 Miss Moneypenny on Bond at 50 Jump to media player Stars celebrate the 50th anniversary of the first James Bond film and reveal what it was like to be a part of the franchise. 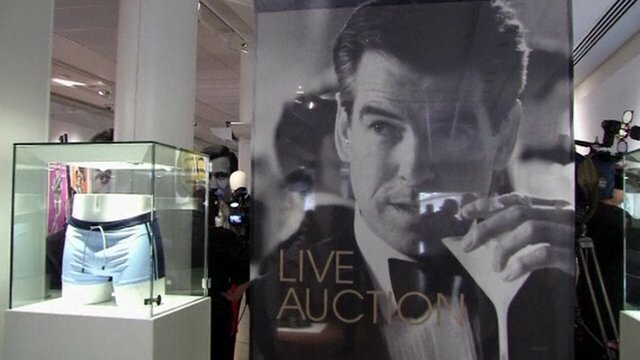 Rare James Bond memorabilia auction Jump to media player A charity auction to mark the 50th anniversary of the very first 007 film will be held at Christie's in London. Epworth on Adele Bond theme Jump to media player Adele's theme song for the new James Bond movie, Skyfall, has been leaked on the internet. 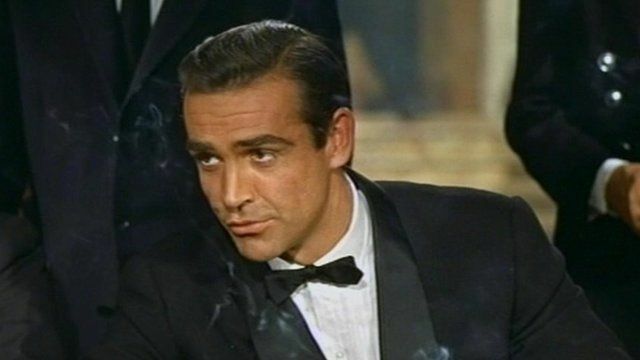 The James Bond franchise is marking 50 years since the first film, Dr No, was released. 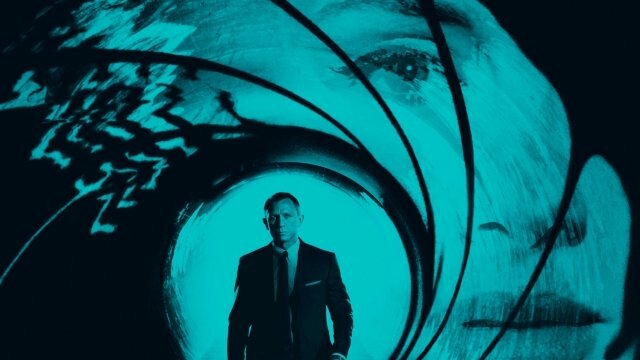 With the 23rd about to premier, 007 has become one of the most influential movie series ever.